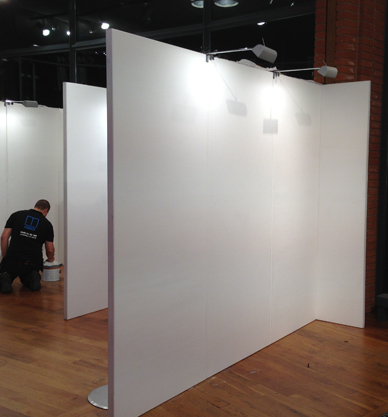 Temporary walling for Art displays, Exhibition stand walls, Room partitioning, Pop up Promo stands. Conex walls are versatile, you can brand them, screw into them, nail and stick. From only £20 per week. 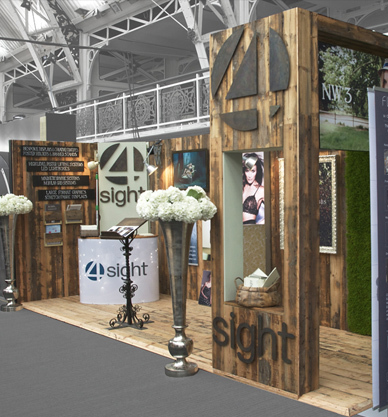 From small 2m x 2m exhibition stands to large custom builds we can help. 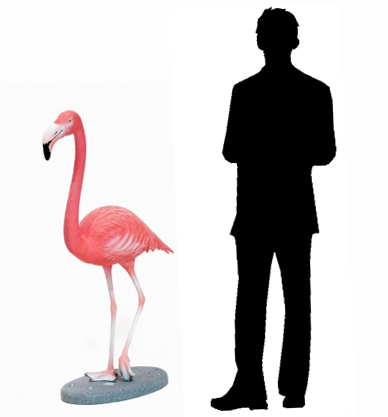 Our inhouse design team will make sure you stand out. 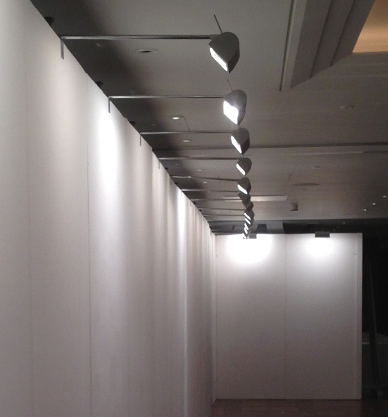 Hire or buy exhibition walling. 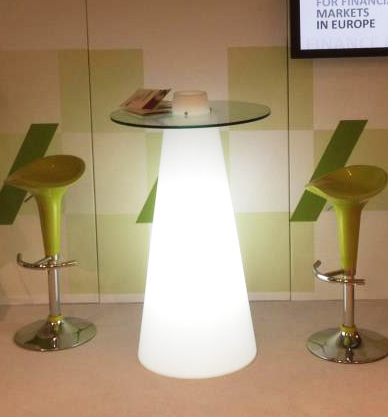 We have lots of plinths for hire and available to buy. Works great on exhibition stands and to display products or art. From illuminated conference lecterns to Illuminated display plinths we have an array of illuminated stuff that will enhance your event. 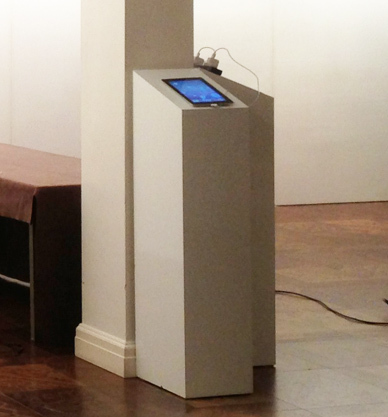 Raised exhibition flooring that goes together quick and easy with no mess comes with cable management. 40mm high and made from recycled plastic. 1m x 1m. Only £14 each per week. Our randoms, from giant 6ft sunflowers and pink flamingos to flame machines and post and rope. For all things a bit different take a look here. Conex was created in 2010 to provide high quality temporary walling and exhibitions to the UK and Europe. 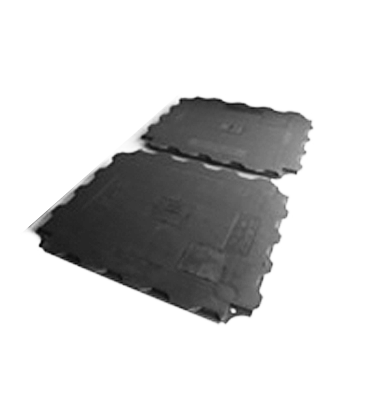 We started small focusing on providing a quality service with focused products. Our growth has been rapid to the point that we have moved warehouse three times in the last 4 years. We manufacture all our walling panels and exhibition stands in house, our team of carpenters can create bespoke items such as custom exhibition stands and furniture, props and plinths. So if you have an idea let us know and we will help you take it from a concept to a reality. 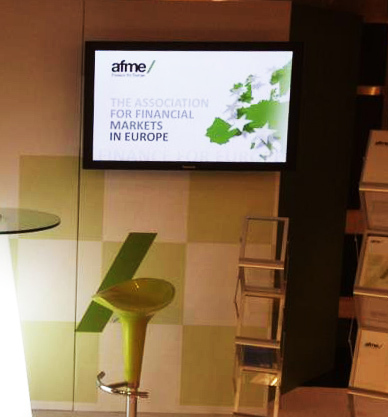 We have been involved in events for over 25 years and have operated in both the UK and across Europe creating memorable conferences, Exhibitions and art displays. Our team consists of Designers, Project managers, Carpenters, AV technicians and installers. So if you have an event or exhibition coming up and would like a quote or some friendly advice please feel free to contact us. Our work is driven by a belief that to create great events you need a great team. Thats why we have a very highly skilled team with various specialities to keep us ahead of the competition. We also believe the best services should be affordable so we keep our overheads down to pass the savings onto you. Don't be good be great.